A by-product of coconut harvesting, natural coco brushes are softer when compared to other natural brooms, but still provide good sweeping characteristics. 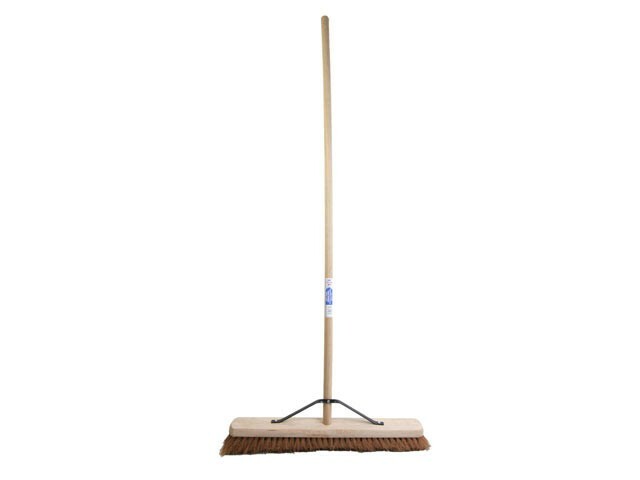 The Faithfull soft coco brooms are for use in dry conditions. These broom heads come complete with a handle and stay.